The clocks have changed and dark nights are looming, but cheer is at hand with our latest winter sun roundup. 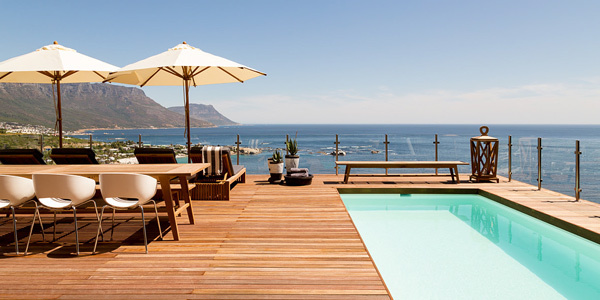 We’ve selected our top warming getaways for the impending winter season because, as much as we love a wintry getaway, the call of a sun-kissed beach is hard to ignore. From glamping in California to a bevy of boutique beauties in Morocco and Sri Lanka, we’ve got a great selection of hot hideaways for the sun-worshipper in you. Its design and lovely staff raise this resort above the rest. 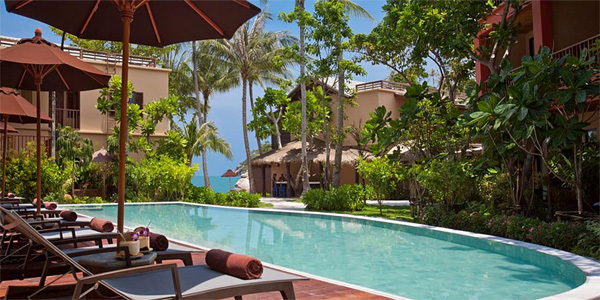 Set on one of Thailand’s prettiest beaches, it has 65 cleverly located rooms that offer both sweeping sea vistas and a sense of protection from the outside world. This place is a classic tropical haven, complete with fine white sand, coconut palms and sprawling umbrella trees. This beautiful bijou boutique hotel is a brand new addition to the i-escape collection. 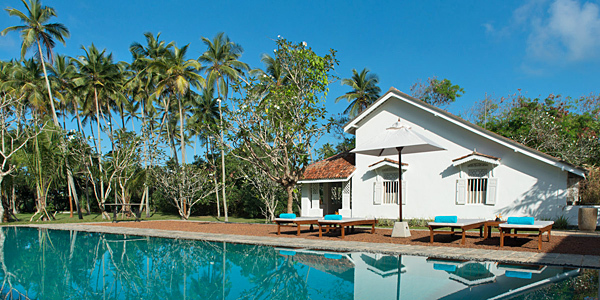 Previously the home of talented interior designer and boutique hotelier Nayantaru Fonseka (a.k.a. Taru), the original 170-year-old manor house has been reworked to combine contemporary and colonial design, and they’ve also added a restaurant-bar. 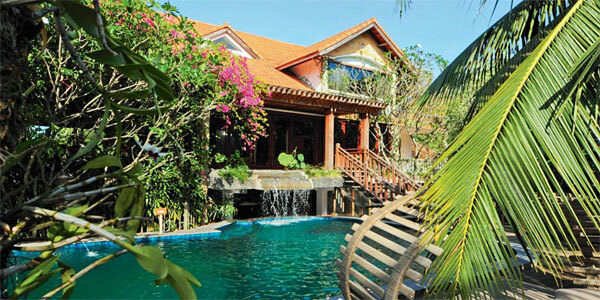 The palm-spiked gardens are spotted with hammocks-for-2, and Bentota’s southern shore is a mere 60 metres away. Rock Villa ticks all the boxes of why we love Sri Lanka as a winter sun destination. Fellah Hotel, near Marrakech, is a cultural complex of rooms, villas, a restaurant and a working ‘mini-farm’ with spectacular Atlas Mountain views. Set in 27 acres of lush landscaping and vegetable gardens, it has a biblioteque containing 10,000 books, a Thai spa, a heated pool, and an outdoor gym. It also has a great kids’ club with unusual activities themed around the arts, countryside, cooking and culture. Morocco is also a wonderfully easy to get to winter sun option, ideal for shorter getaways. Just a 15-minute speed-boat ride from bustling Ho Chi Minh City, this riverside sanctuary is a spoiling destination in sunny Vietnam. Its teal-green pool is overlooked by frangipani trees, and rooms have luxurious touches including outdoor bathtubs, private plunge pools and either balconies or terraces. The Vietnamese-French fusion food is a real highlight. This place offers great value for money, and if you’re looking for utter peace and seclusion in an unspoiled natural environment, then book in now. Expect a stunning back-to-nature island hideaway with spacious stilted wooden houses, rainforest, snorkeling and endless beaches. On top of all that, this is genuine low-impact tourism; there are not cars on the island and the hotels is at pains to ensure as much as possible – from staff to food – is sourced locally. 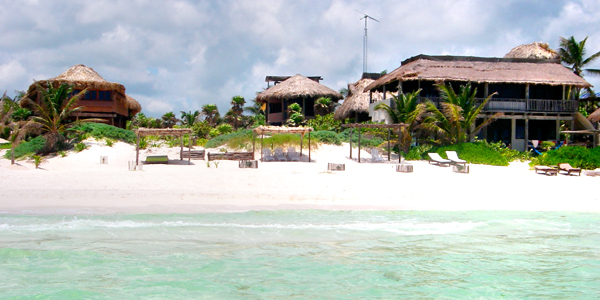 On the edge of Tulum Beach – one of the most beautiful and pristine beaches in the world – is this herd of stunning eco houses. Each of the individual houses is secluded and private, but they’re also within easy walking distance of the vacation essentials of beachside restaurants and a local spa. We love the big-decked balconies and roof terraces overlooking the breath-taking sands and glistening Caribbean Sea. South Africa is fantastic all year round, but the beaches of Clifton in Cape Town come into their own between November and March. We can’t think of a much better place to enjoy them than from this ultra-chic hotel with large, luxurious suites, friendly staff and a swimming pool with views to die for. 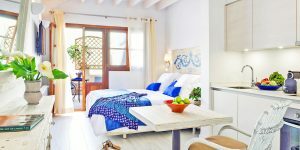 There’s also a great selection of accommodation: delightful romantic suites for 2 and 2-3 bedroom self-catering suites for families or friends. These charming restored beach villas make up one of Fashion Blogger Lucy Williams’ favourite i-escape boltholes and for very good reason. 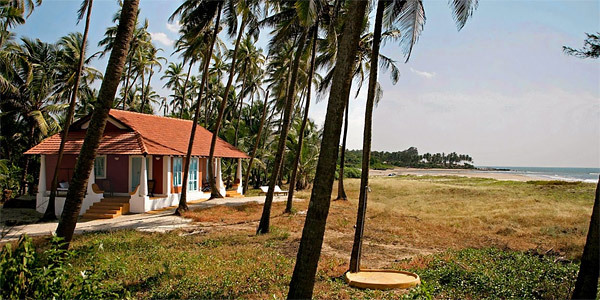 Set beneath palm trees beside an idyllic Goan beach, these houses offer an oasis of unrushed calm that is absolutely paradise like. Built in the 19th century and restored in 2006, the houses have taken on a stylish flair with cobalt-blue bathrooms, muslin-draped four-posters and open rafters. Absolute heaven. 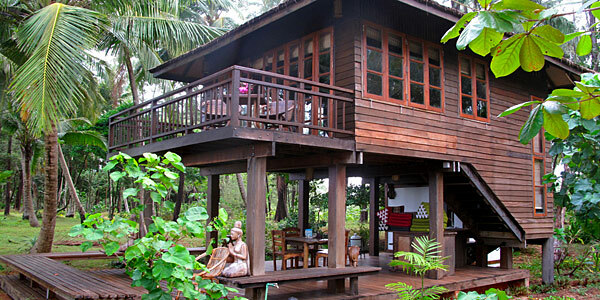 A stylish villa and spa resort set on a quiet stretch of the Andaman coast, worlds away from Phuket’s party crowds. It offers modern luxe without the pretence, and there’s an overall emphasis on healthy relaxation. 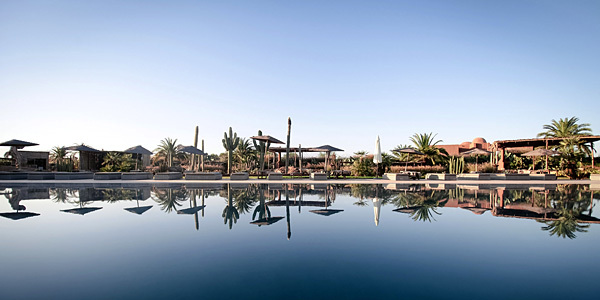 Simple yet chic villas boast alfresco bathrooms, there’s a choice of pools, and the great food and peaceful atmosphere are particular highlights. Check out our inspire me page for more winter sun ideas.